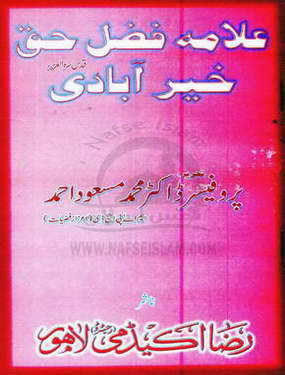 Unknown Author / Writer's Book Written In Arabic Name: "Ittihaf-ul-Zayer Wa Atraf Al Muqeem lilSayer Fi Zayrat-un-Nabi (Sallallaho Alaihi Wasallam)" , Read yourself and tell others to read also. Statistics : This Book Has Been Seen (2342) Times & Downloaded (351) Times. 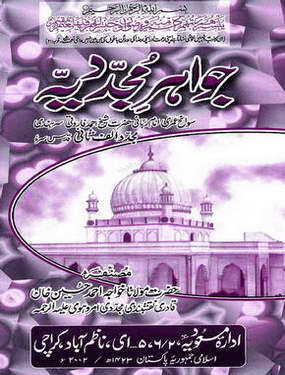 Jawahir-e-Mujaddadiya " Sanwah Umri Hazrat Mujaddid Alif Sani "